NOTE: This content is old - Published: Friday, Dec 7th, 2018.  A global engineering firm looks set to relocate onto Hawarden Business Park. 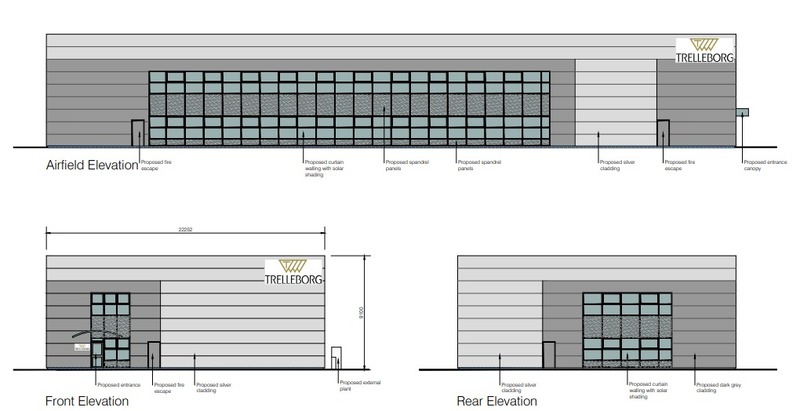 Trelleborg, which has its headquarters in Sweden, wants to build a high-tech assembly and research and development facility on the former Second World War airbase site. 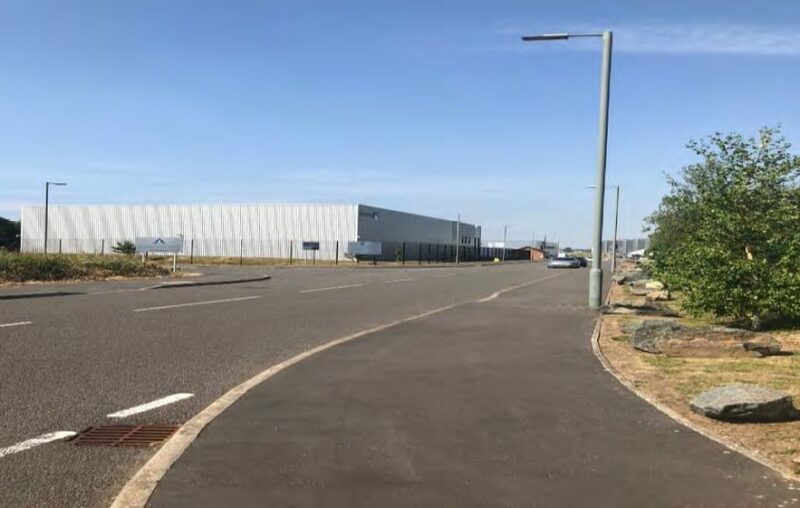 The polymer technology firm wants to move from its current unit on Manor Lane, which it said was no longer fit for purpose. 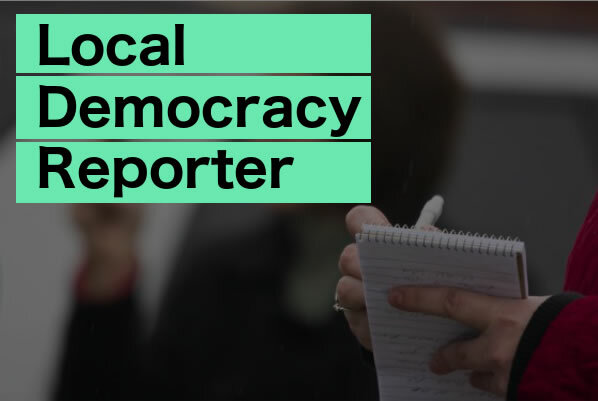 In a statement the company said: “With a clear desire to remain in the area, the applicant is now seeking relocation to Plot 2B Hawarden Business Park. “This plot is suitably sized, offers easy access to the sub-region’s highway infrastructure and is capable of supporting the business operation as it moves into its next phase of development. “It is anticipated that retention of this highly successful and expanding global business will be seen as a valued component within the sub-regional economy and recognised as an employer of highly skilled professionals with ‘supply chain’ capacity. “The facility offers hi-tech assembly, associated research and development, marketing and distribution of ship to shore technologies. 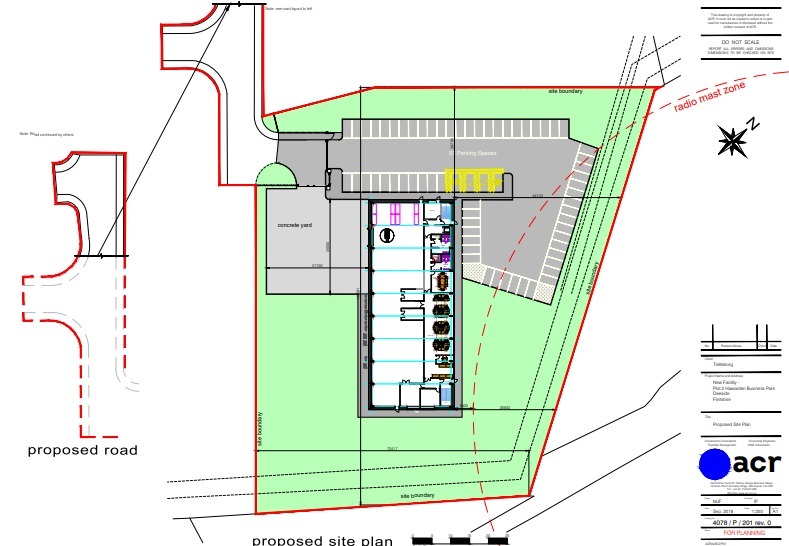 Full permission was granted by Flintshire Council in October following an application by Pochins Development. The local authority is aiming to make a decision on the latest proposals by Trelleborg by January 3. Comments on the plans can be made online up until December 28.